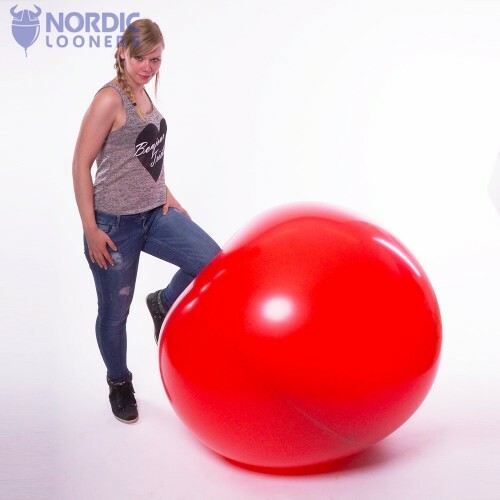 Choose between 6 different kinds of Gigantic 46"+ balloons right here at Nordic Looners! 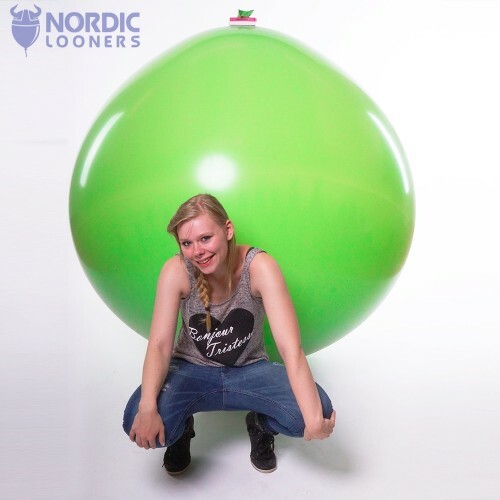 Now at Nordic Looners - the original 72" italian Climb-in balloon! Are you ready to climb inside this beauty?